The best of the best. 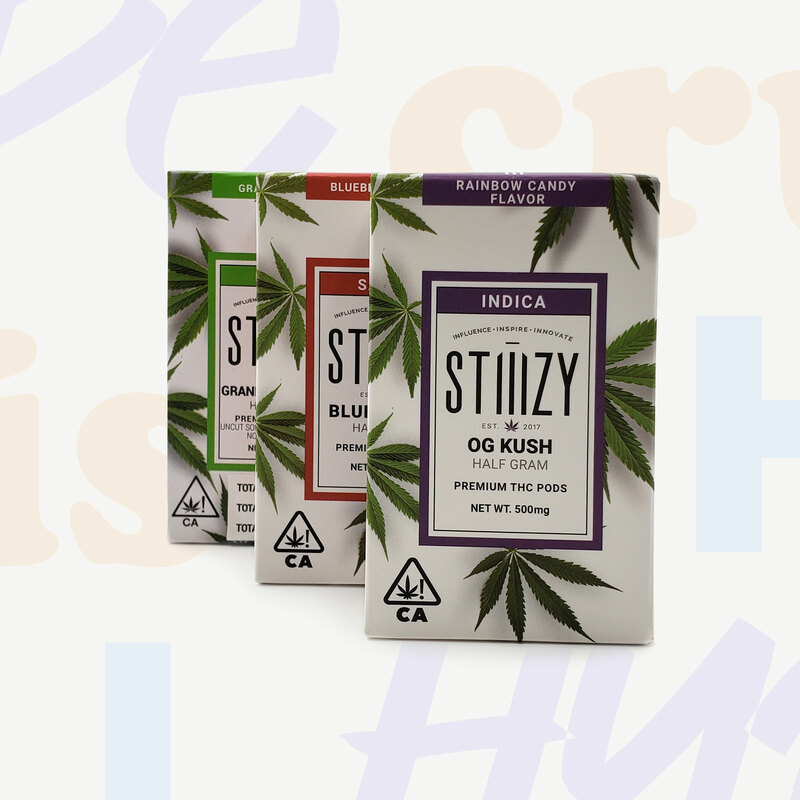 A top-of-the-line cartridge with high potency and bigger hits. Super easy to use with no leaks or burns! 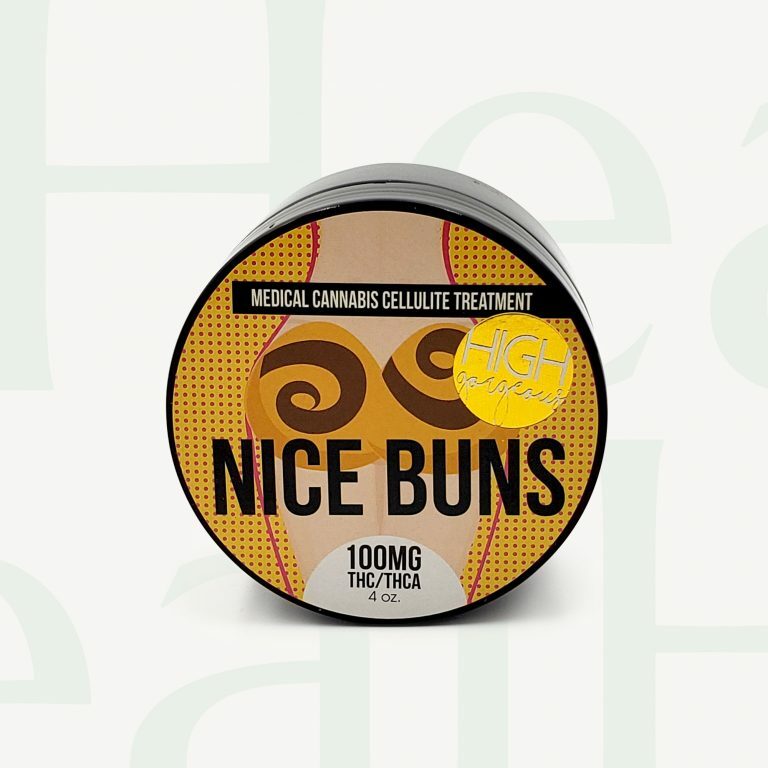 Available in Half-Gram and Full-Gram sizes. 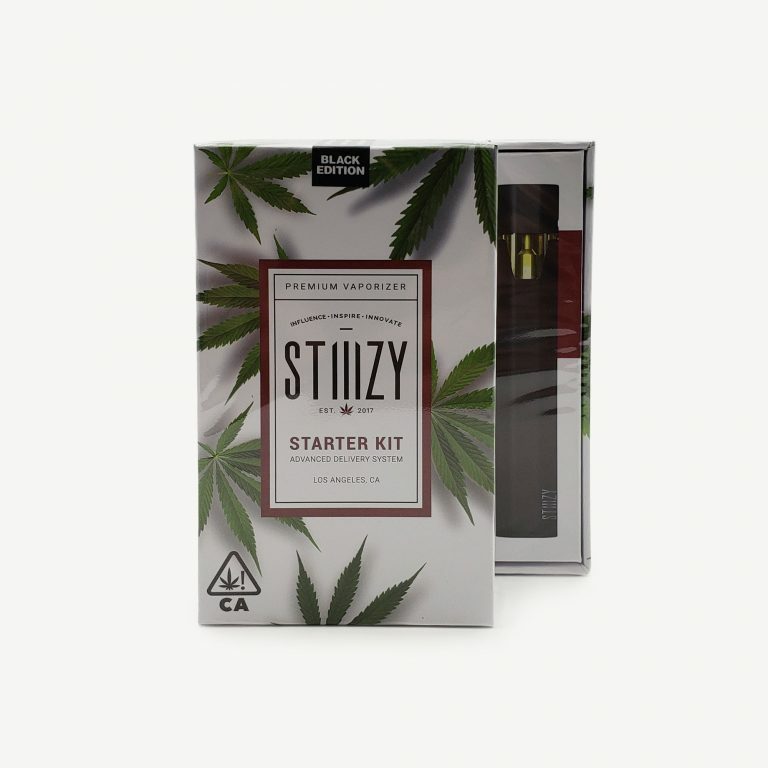 This cartridge is ONLY compatible with Stiiizy batteries so be sure to also purchase a Stiiizy battery if you don’t have one all ready. Flavors may vary.